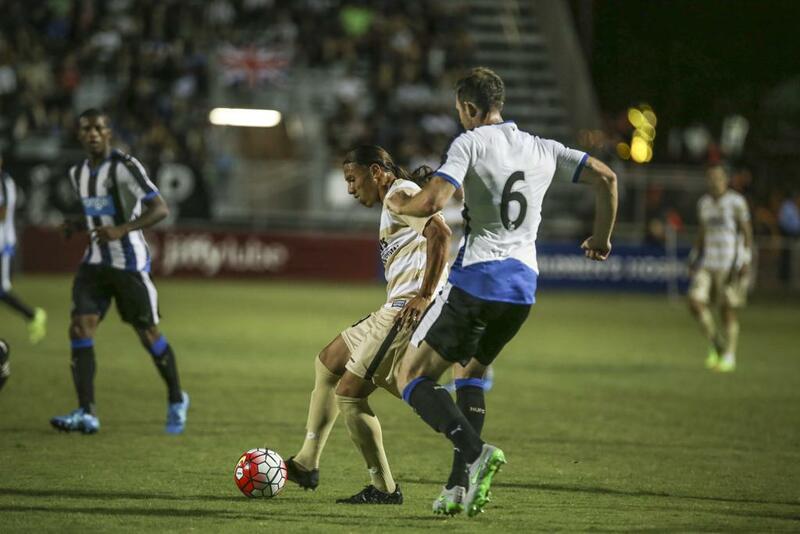 Republic FC fall 1-0 to English Premier League side Newcastle United on own-goal. Sacramento Republic FC came out strong in the first half and had two scoring chances off of free kicks, the first coming in the 33rd minute. Midfielder Max Alvarez drew a foul just outside the box, Rodrigo Lopez stepped up and hooked a right-footed shot near-post. The shot was destined for the corner of the goal, but Newcastle keeper Tim Krul got a glove to it and pushed it out of play. Alvarez had a chance of his own in the 43rd minute. He stepped up from about 30 yards out and sent a left-footed shot low and to the left of Krul, who promptly parried the ball out of play for a corner kick. 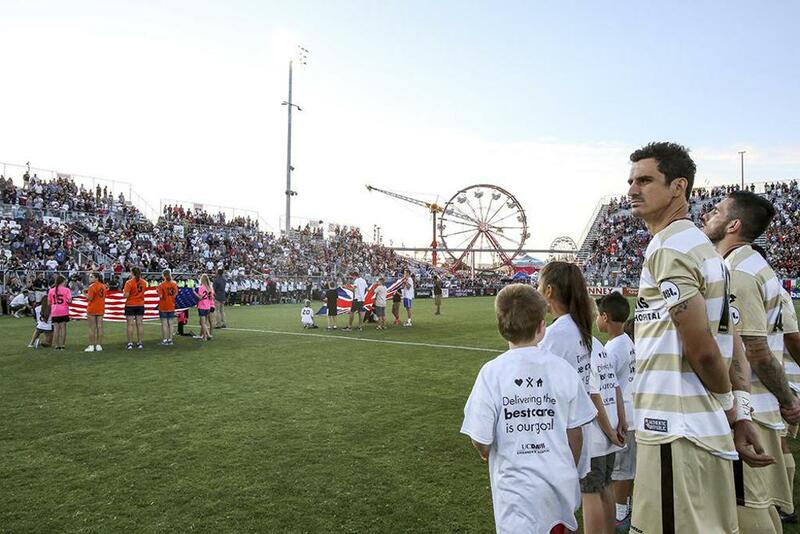 Republic FC defenders Mickey Daly and Nemanja Vuković both had to come to the aid of keeper Patrick McLain in the first half as he was forced off his line numerous times. 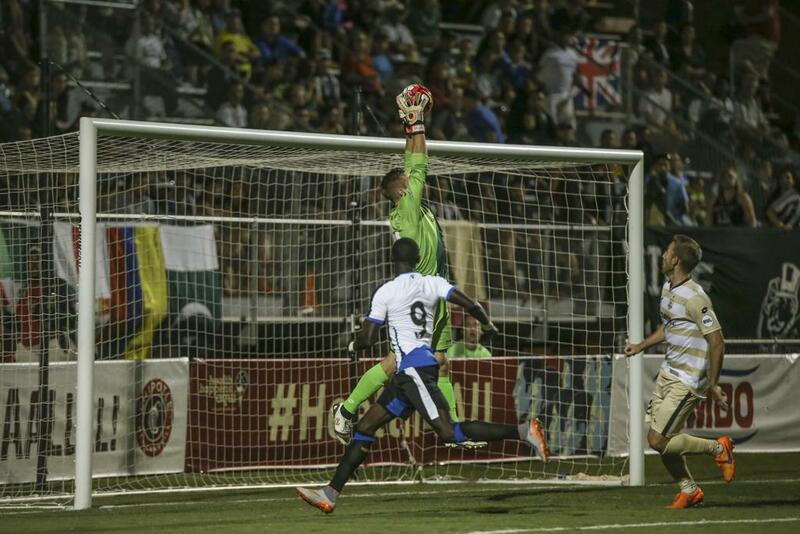 Daly and Vuković both made goal-saving headers and clearances, respectively, with Daly saving two scoring opportunities keeping the match scoreless at the half. Newcastle United would take the lead early in the second half. In the 47th minute Republic FC defender James Kiffe sent a Newcastle cross into his own net for own goal and a 1-0 lead for the Magpies. 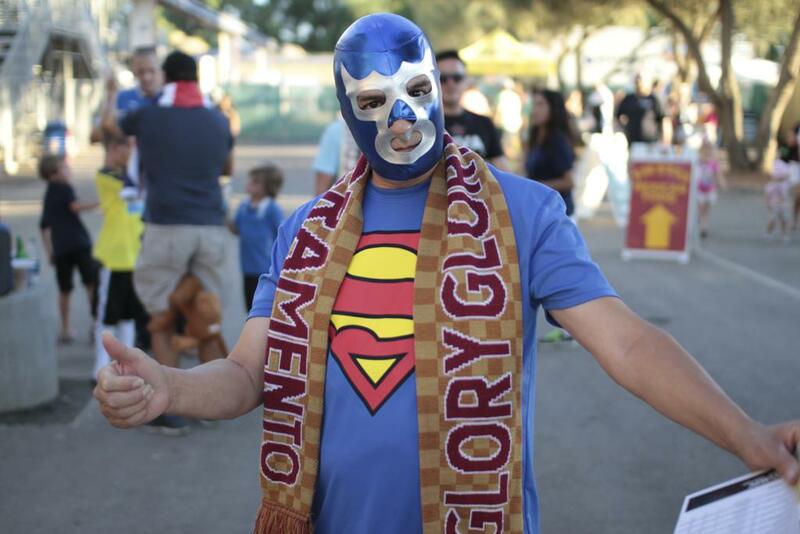 Republic FC thought they had a quick answer in the 51st minute. 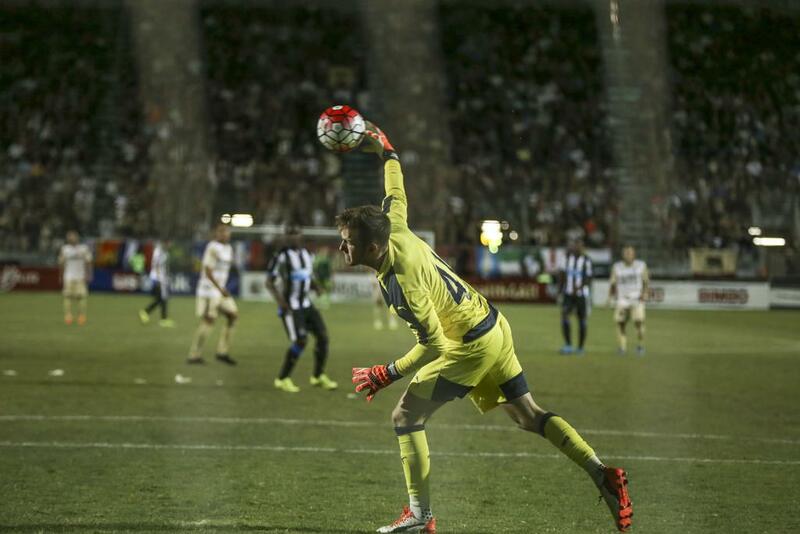 Midfielder Danny Barrera took a shot from distance that was saved by Newcastle substitute keeper Freddie Woodman. Forward Thomas Stewart sent the rebound off the post and David Estrada sent that rebound into the goal, but was called offside, disallowing the goal and keeping the score 1-0. 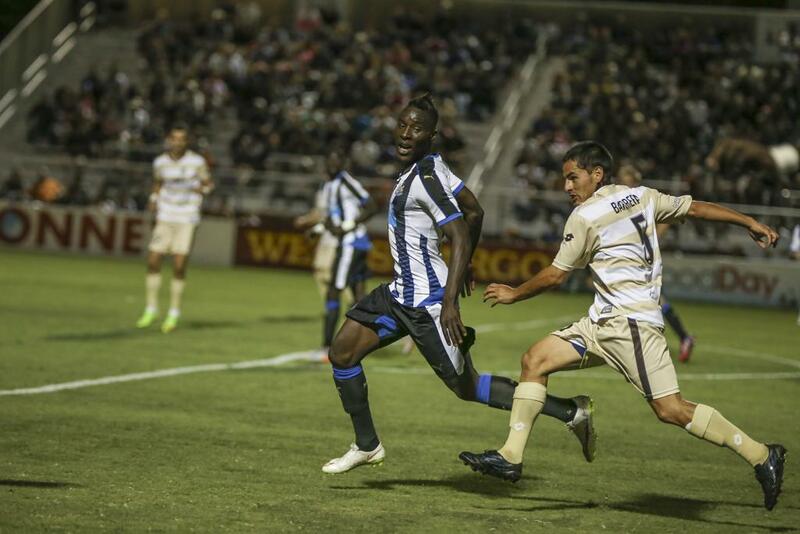 Republic FC would gain a man advantage in the 65th minute when Newcastle defender Massadio Haïdara was sent off with a straight red for a dangerous tackle to the upper body of Barrera. 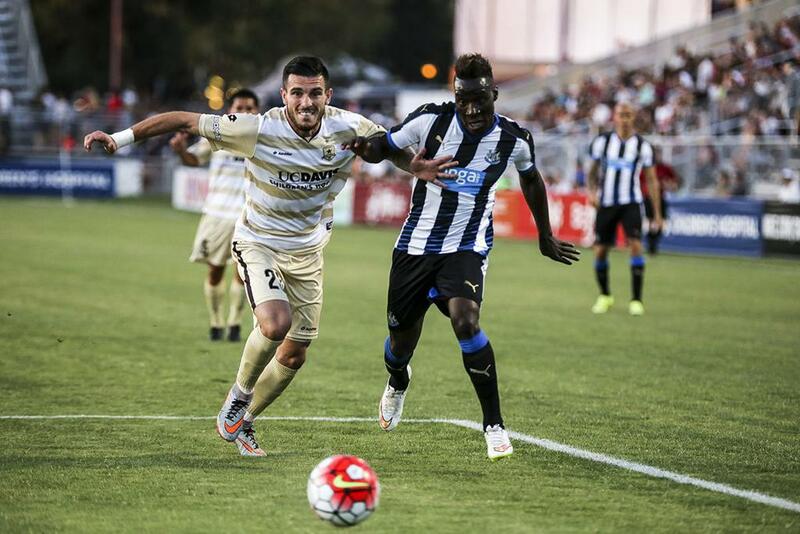 Republic FC had a scoring chance in the 85th minute when second-half substitute Cameron Iwasa sent a shot on goal, Newcastle keeper Woodman blocked the shot and was unable to catch the shot, but Republic FC could not reach the ball before Woodman collected the rebound. 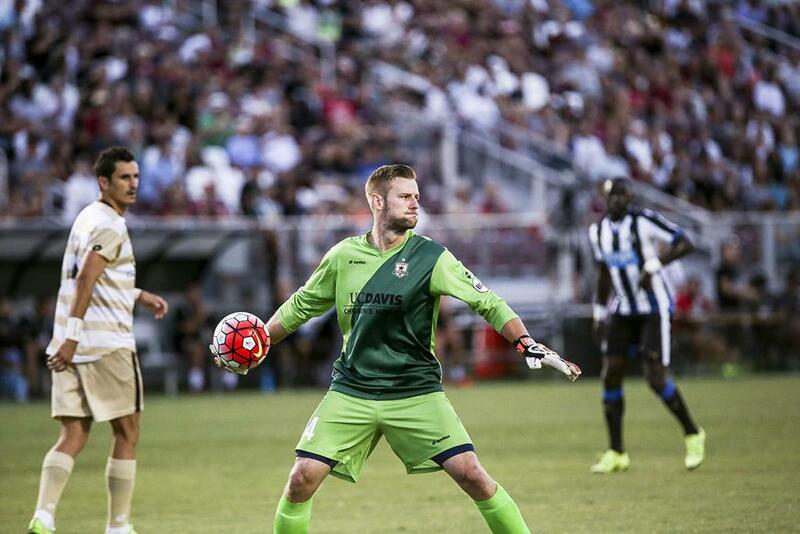 Republic FC will return to USL action on Saturday, August 1, when the take on Seattle Sounders FC 2 at Bonney Field. Kickoff is 8:00 p.m. Tickets for the match may be purchased at Ticketmaster.com. 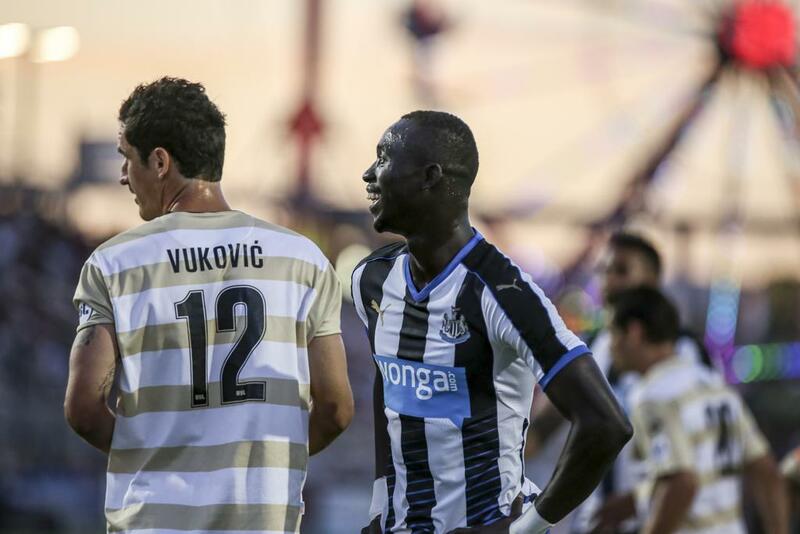 Subs Not Used: Karl Darlow, Yoan Gouffran, Mehdi Abeid, Shane Ferguson, Gael Bigirimana, Lubomir Satka. Stats: Shots: 15, Shots on Goal: 9, Saves: 9, Fouls: 13, Corner Kicks: 4, Offside: 1. 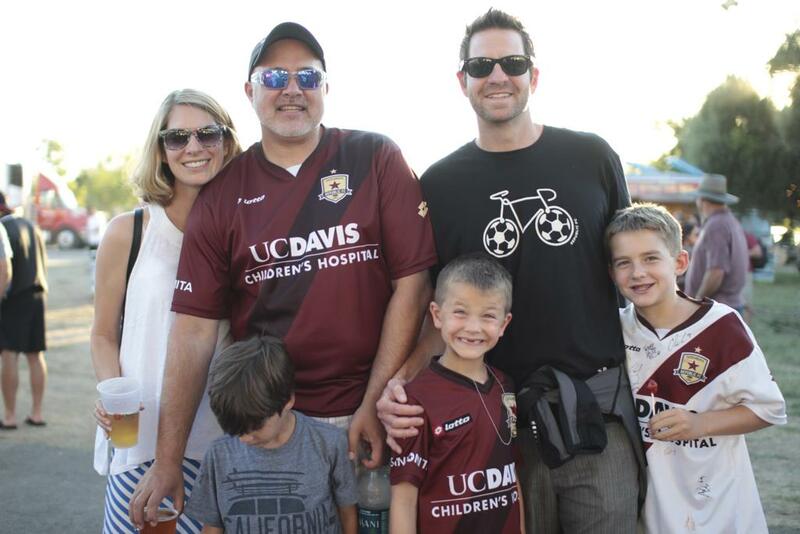 Sacramento Republic FC – Patrick McLain; Emrah Klimenta, Mickey Daly, Nemanja Vuković, James Kiffe; Max Alvarez (Joaquin Rivas 83), Ivan Mirković, Danny Barrera, Rodrigo Lopez; Thomas Stewart (Cameron Iwasa 72), David Estrada (Octavio Guzman 55). Subs Not Used: Dominik Jakubek, Derek Foran, Adnan Gabeljic, Zev Taublieb, Gabe Gonzalez, Matthias Bonvehi, Agustin Cazarez, Gabe Gissie, Kaleemullah, Joaquin Rivas, Alfonso Motagalvan. Stats: Shots: 15, Shots on Goal: 9, Saves: 9, Fouls: 8, Corner Kicks: 8, Offside: 4.